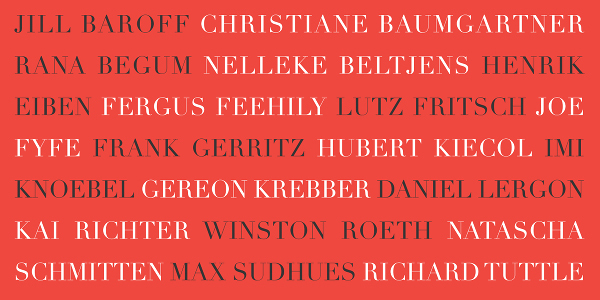 Opening group show at Galerie Christian Lethert and the opening of the new gallery space. 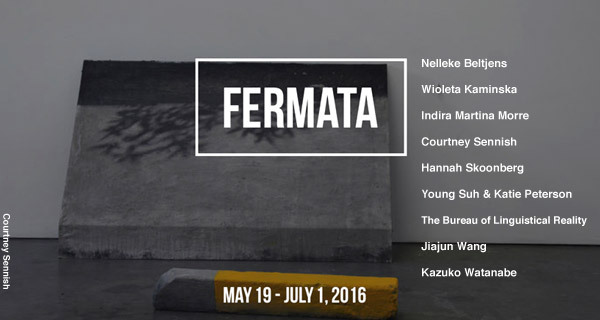 Opening: October 6, 5:00 p.m.
opening on Sunday June 25th, 3 – 6 pm. 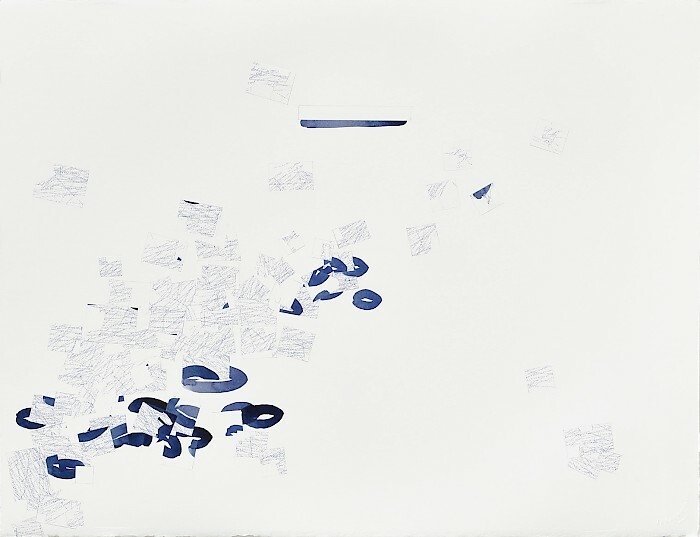 Nelleke Beltjens, it happens #9, ink pen and water color on paper, reinserted cut-outs, 58 x 76 cm. opening on February 19, 4-6 p.m. Opening February 24, 7-9 p.m.
March 23rd : opening ceremony. artists talk at 3.30 pm. to 5.30 pm. – opening reception at 6.00 p.m.
Galerie Christian Lethert is pleased to present the exhibition Worlds Within, which combines new drawings by Dutch artist Nelleke Beltjensand for the very first time paintings by Natascha Schmitten. Each in their own way create multi-faceted works which contain constantly variable and open pictorial spaces that brush existing worlds and explore new ones. For her expressive paintings Natascha Schmitten uses nylon, a silky, semi-transparent material, as her main picture carrier. With every brush stroke Schmitten questions the relationship between light and the possibilities of its representation. Out of multiple translucent coatings of ink and oil color she creates light-flooded pictorial spaces. The transparencies and subtle traces vaguely presage a kind of figuration, like in the exhibited work Pellucid (2016). The discrepancy between the lack of a distinctly perceptible subject and the impression that the paintings refer to the visible world evokes an exceptional tension. Schmitten likes to confront the viewer with aspects of alienation and interferences to provoke different perceptions und imaginations. 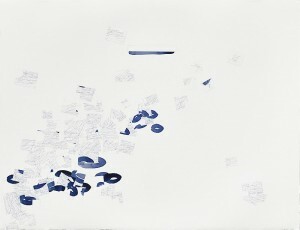 According to that, the title Alias (2016) Schmitten gave to one of her new works, refers to the fact that there is more than one world and more than one truth, which can be explored beneath the surface of her painting. A kind of permeable veil seems to combine the different worlds within her works, thus creating entirely new ones. The exhibition Worlds Within presents two artists who convince with analytical and idiosyncratic approaches to drawing and painting and by using a form of opening which leads to new possibilities and movement. Nelleke Beltjens, born 1974 in Roermond, The Netherlands, studied at the Academie voor Beeldende Vorming in Tilburg, at the Northern Illinois University in DeKalb as well as at the University of California in Davis. Beltjens lives and works in the USA and Europe and presents her works worldwide. 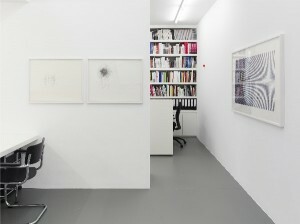 Natascha Schmitten, born 1986 in Bonn, Germany, studied from 2006 – 2014 at the Kunstakademie Düsseldorf under Prof. Siegfried Anzinger. 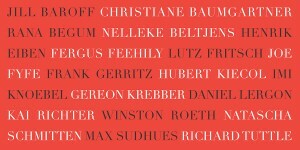 In 2010 she received the Max-Ernst-Fellowship and exhibits her work throughout Europe.